Life’s supposed to be comfortable. So, let us make it so. 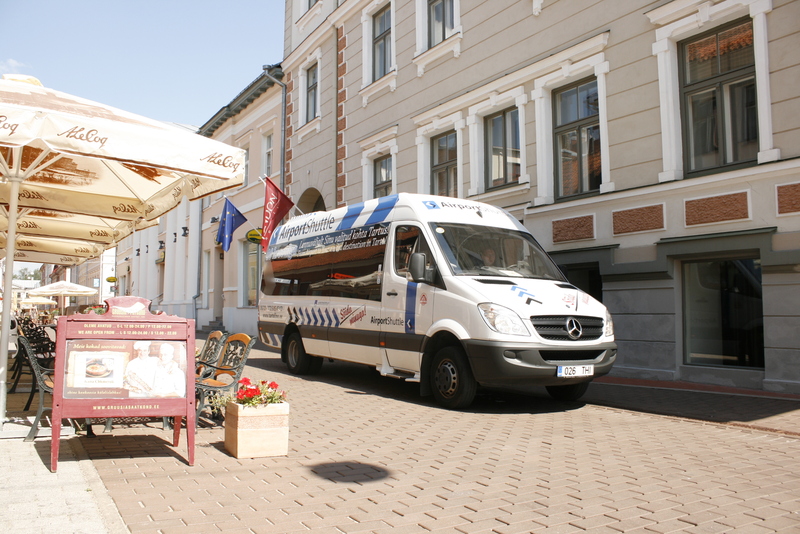 Airport Shuttle takes you from your doorstep anywhere in Tartu (or the surrounding areas) to Tallinn Airport for your early morning flight. 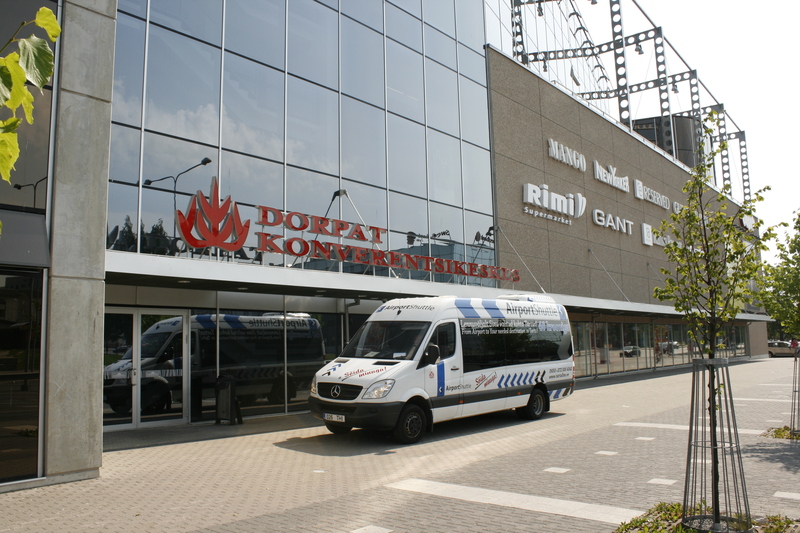 After your trip, the service brings you back home again. No worries or hassle. Just sit back and relax. Quick, easy and super convenient. Pre-book your seat. Make sure you send us your query by 3:00 pm the previous day. 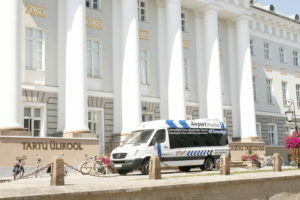 The shuttle picks you up from your home at a designated time (agreed upon booking) in Tartu and/or surrounding areas. No need to go anywhere. We’ll get you to the airport in Tallinn by 4:50 am, so you can catch any flight departing 6 am and onwards. Pre-book your seat. Do it by 3:00 pm the same day latest if you wish to be picked up in the evening. Shuttle departs from Tallinn Airport after midnight (depending on the number of pre-orders) and arrives in Tartu around 3 am. The shuttle drops you off at your home. No need to stress yourself with finding a ride middle of the night. It’s super comfortable. NB! 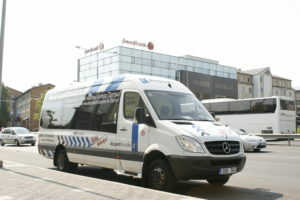 Airport Shuttle only drives between Tallinn and Tartu when pre-ordered. When there are no pre-orders, the shuttle will not be picking up any passengers. In case of delays, the Shuttle will wait for all booked passengers whose flight lands before 1:00 am.